Ask your Bobcat about our new "Baker Space" designed for STEAM activities! Baker's 1st Cardboard Day was a huge success! Baker staff celebrates National College Day! Themed days are fun ways to build school culture. 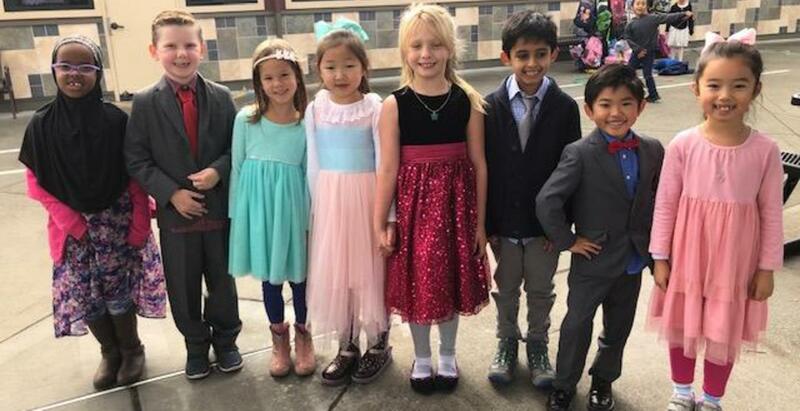 Look at our Fancy Day participants!